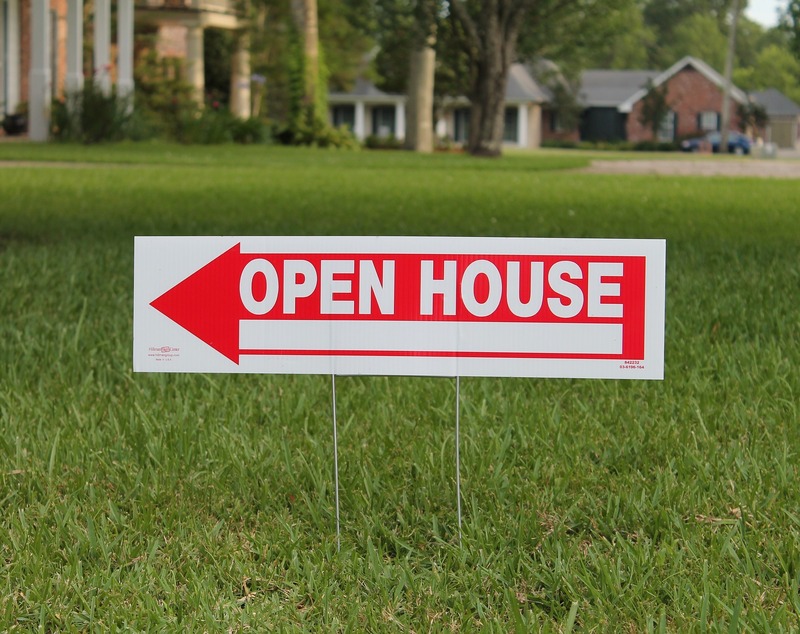 Home » Housing » Why Do Some Foreclosed Properties Re-sell More Quickly Than Others? Why Do Some Foreclosed Properties Re-sell More Quickly Than Others? The record number of foreclosures that occurred during the 2007-2009 financial recession was a cause of significant concern for low-income neighborhoods. Foreclosures were often found to be concentrated in low-income, minority neighborhoods, and foreclosures themselves have been associated with declines in neighborhood home prices. Even more concerning is recent work that has found that the neighborhood price declines associated with foreclosures were more serious in poorer quality neighborhoods1. However, the most striking factor that has been associated with the magnitude of neighborhood price impacts associated with foreclosed properties is the length of the foreclosure process itself: in Dallas County, foreclosures with a long duration were associated with a 19% neighborhood price decline, while those with shorter foreclosure processes were associated with a more modest 4% neighborhood price decline2. This, then, led us to seek a better understanding of the duration of the foreclosure process. Is the length of the foreclosure process random, or is it associated with characteristics of the home itself, or characteristics of the neighborhood in which the house is located? The findings from our recent article in UAR suggest that in fact length of the foreclosure process is not random; but explaining it requires an understanding of local housing markets. There are two broad groups of housing characteristics that were related to the duration of the foreclosure process. First, housing characteristics more highly valued in the market typically were also an indicator of a faster sale out of REO (foreclosure), which resulted in a shorter foreclosure process. In our study, these included having a pool, having central heat or central air conditioning, larger living area, one story, and fair house condition. Second, housing characteristics that helped properties to be more resilient and require less routine maintenance were also associated with a faster sale out of REO. Thus, housing characteristics, such as detached carport, houses with a slab foundation and older homes, were significantly associated with lower probability of foreclosure resolution. These results are likely sensitive to the housing market analyzed. Our data comes from Dallas County, TX where hot, dry summers influence both preferences for central AC and necessitate preventive maintenance for homes with a slab foundation. Slab foundations if left unattended (i.e. the lawn (and hence the earth under the home is not watered)) during the summer in Dallas County, TX are prone to cracking resulting in a need for expensive repairs. In foreclosure rehabilitation work conducted by Habitat for Humanity, repair of slab foundations was the most frequently needed repair for distressed foreclosed properties. Additionally, older homes generally require more routine maintenance and hence are likely to show the signs of blight more substantially. Neighborhood characteristics were also associated with the speed of the foreclosure process. More neighborhood school aged children was associated with a higher probability of foreclosure resolution, and a higher proportion of households with annual income below poverty was associated with lower probability of foreclosure resolution. Additionally, neighborhoods with majority Black households were associated with a lower probability of foreclosure resolution. We are unsure of the mechanism driving these associations with neighborhood characteristics, but they do reinforce the idea that foreclosures were a more serious problem in low-income minority neighborhoods. Our results have implications for both public policy and financial institutions wishing to efficiently manage their REO stock. First, our results suggest that programs that have a potential impact of increasing the probability of resolving the foreclosure process should target low-income and majority Black neighborhoods. For example, the Neighborhood Stabilization Program explicitly targeted foreclosed properties in low-income neighborhoods for rehabilitation to hasten their return to the active housing stock, which is in line with the policies we recommend. Second, to the extent that some housing characteristics are associated with lower probability of resolution because they indicate properties that are more susceptible to blight, financial institutions holding REO stock could engage in strategic approaches to maintaining these properties. Older homes and those with slab foundations, for example, could be identified and upkeep could be more targeted. These incremental changes may have significant financial benefits if they lead to faster resolution times. Finally, the results suggest some measures that can be taken by urban planners to ameliorate the effects of foreclosures on neighborhoods. Affordable housing plans should include clauses that necessitate the building of structures that are least susceptible to blight. In Dallas, TX, such plans might consider initiatives to mitigate foundation problems when structures are left vacant during hot, dry months. Lei Zhang is an assistant professor of economics in the Department of Agribusiness and Applied Economics at North Dakota State University. Her primary research fields include applied econometrics, real estate and urban economics. Her current research focuses on a variety of housing issues. Tammy Leonard is an associate professor of economics at the University of Dallas and co-director of the Community Assistant Research (CARE) initiative. She specializes in interdisciplinary applications of public, urban and behavioral economics. Resha Dias is a graduate assistant in the Department of Agribusiness and Applied Economics at North Dakota State University. Zhang L, Leonard T. Neighborhood impact of foreclosure: A quantile regression approach. Regional Science and Urban Economics. 2014;48:133–143. Zhang L, Leonard T, Murdoch J. Time and Distance Heterogeneity in the Neighborhood Spillover Effects of Foreclosed Properties. Housing Studies 2016;31(2):133-148.